The open road is calling, and so we must go! Articles about #vanlife were shared more than 400,000 times this year across social networks — that’s double last year’s number — according to online trend tracker Buzzsumo. Interest in life on the road peaked in June (summer travel, anyone?) with many of you wondering about wanderlust. Not only did you adore stories about Airstreams, but you’re apparently buying other homes on-the-go, too: this year, RV makers reported their best sales ever. The company that makes Airstreams sold more than $2 billion in trailers and motorhomes this summer alone, adding that it can’t make RVs fast enough to keep up with the demand. Interested in a life on the road? Here are 6 questions to ask before picking a home on wheels. Photo by Cape Fear Real Estate Directory. Beyond traditional tiny homes on wheels, tiny living came in many shapes and sizes. 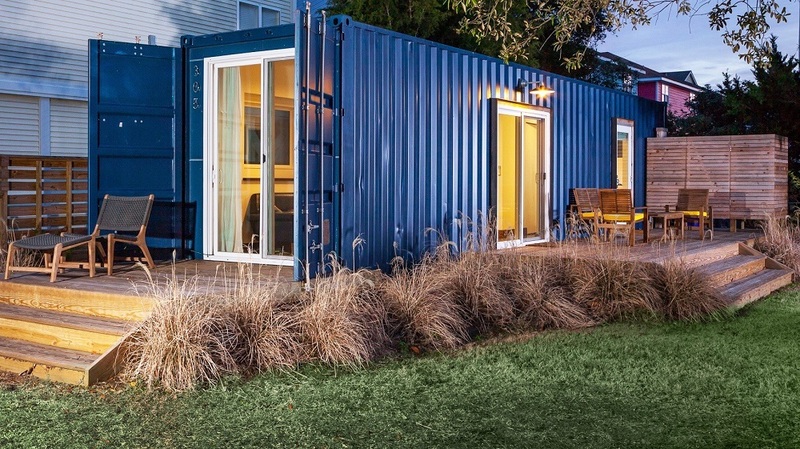 This beachside house was built from a recycled shipping container, while some homeowners are even taking the tiny trend to the trees. This Atlanta treehouse was one of our most popular House of the Week features of the year. Want to test out a tiny home yourself? 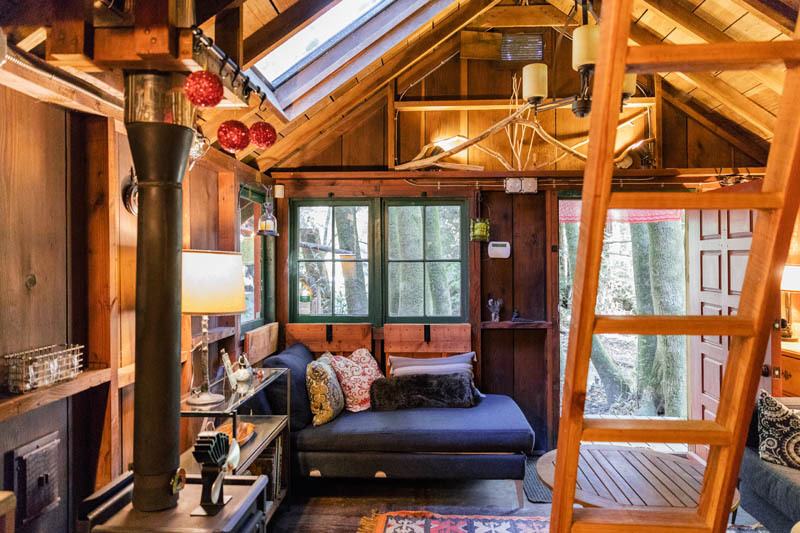 Here are 7 Tiny Homes For the Perfect Getaway. Whether it’s an island getaway or a mountain retreat, you were crazy about cabins this year! Cabin popularity peaked this summer, according to Google Trends, and remained hot all year. So what’s with the spike in sharing woodsy retreats on social media? One explanation could be that more homeowners — especially young homeowners — are seeking out a space viewed as a sanctuary, said Julie Link, director of research and consumer insights at Scripps Networks Interactive. Feeling cabin crazed? Here are 10 cozy cabins for $300,000 or less. Photo by Susan Pickering Photography. “Mad Men” may have ended in 2015, but the mid-century modern trend lives on. Interest in MCM homes peaked in May and October, with many of you ogling this gem in Berkeley and this LA mid-century modern manse. Mid-century style is so hot that online retail giant Amazon even launched its own line of furniture in 2017, described as “distinctly mid-century modern” and “wouldn’t look out of place in a West Elm catalogue.” The collection features everything from metallic wall art to solutions for small spaces. Looking for something distinctly MCM that’s still vintage? 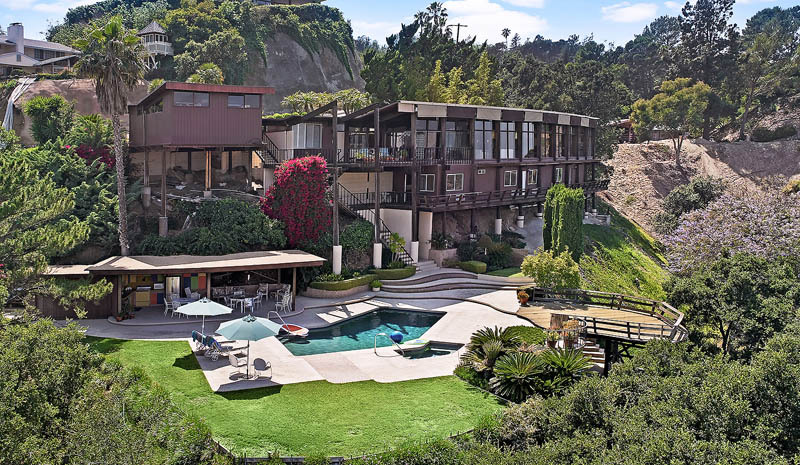 This mid-century modern time capsule hit the market for the first time in decades earlier this year. Practically untouched since it was built in the late 1950s, the 2,935-square foot house features pink polka dot paper, a working soda fountain and even an avocado-colored conversation pit. Mid-Century Modern was definitely at the top of many lists in 2017. It’s always a fascinating experience getting to see what styles come fourth each year. Wishing you a wonderful 2018!